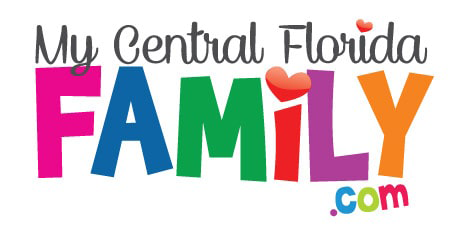 Thank you for choosing to search our Orlando Family Resource Directory. We hope you find the businesses and/or organizations to help you make family decisions just a little bit easier. Ultrazone: The Ultimate Lasertag and Party Adventure! » Ultrazone: The Ultimate Lasertag and Party Adventure! Ultrazone® Laser Tag is “The Ultimate Laser Adventure” – serious fun for all ages – we host the best kids birthday parties we are also open for casual play, groups, teens, adults, youth groups, church groups, company parties, fundraisers and more! Ultrazone® Ocoee is the premier laser tag facility in Florida – offering state of the art laser tag games, arcade games, and unbeatable birthday parties… If you’ve never been to Ultrazone, you’re missing out! Come in, bring some friends, and have hours of fun!